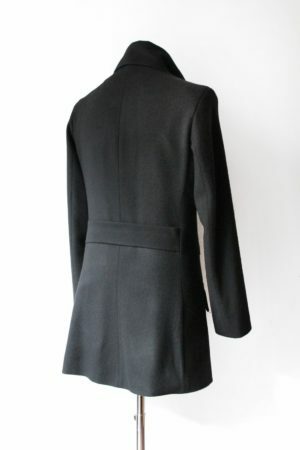 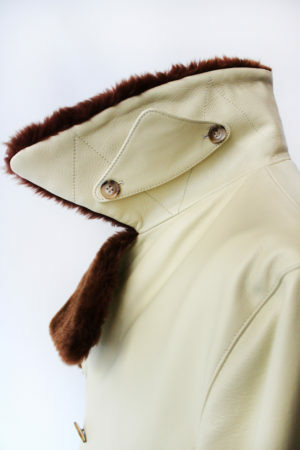 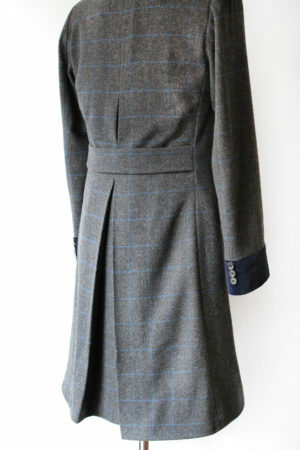 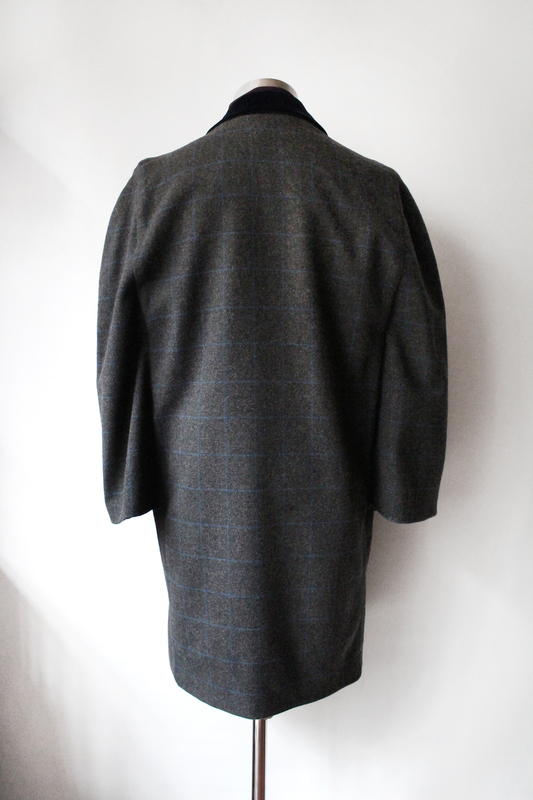 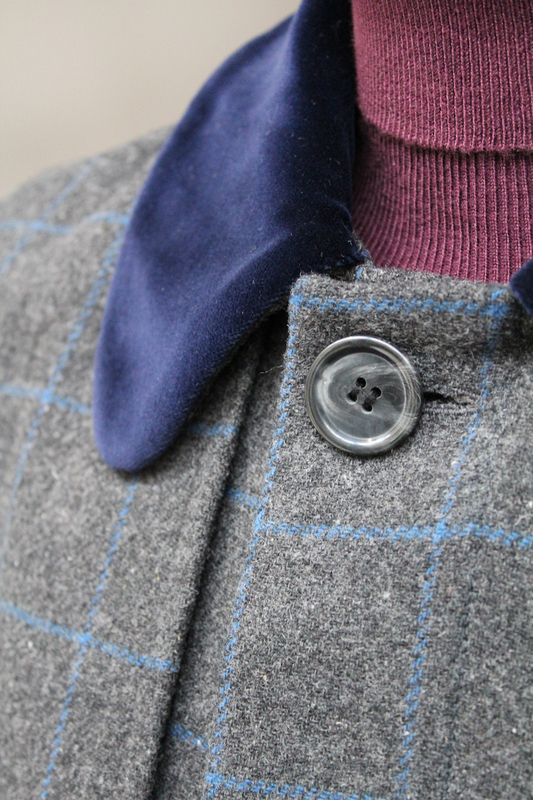 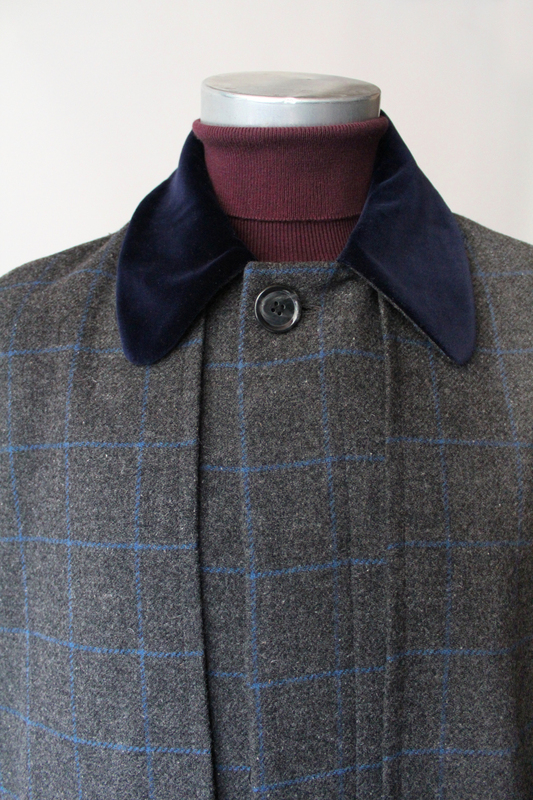 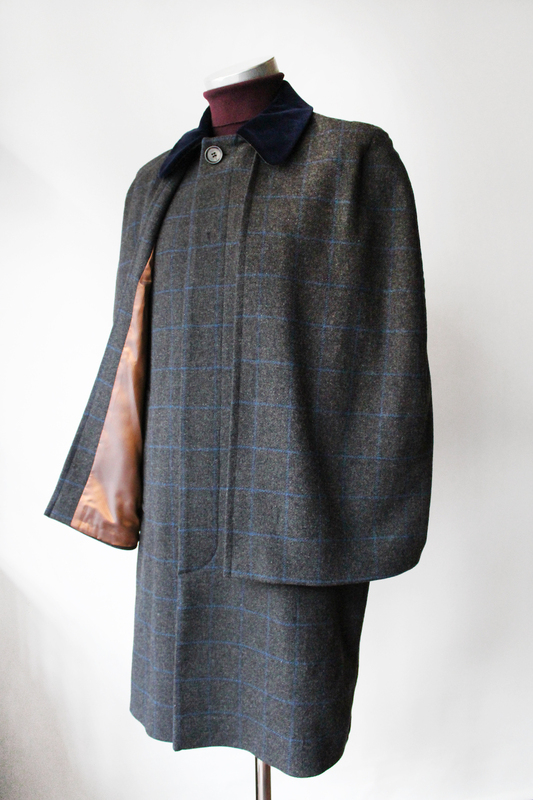 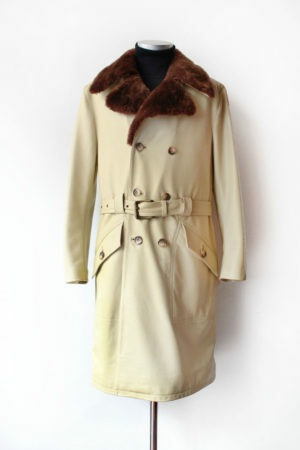 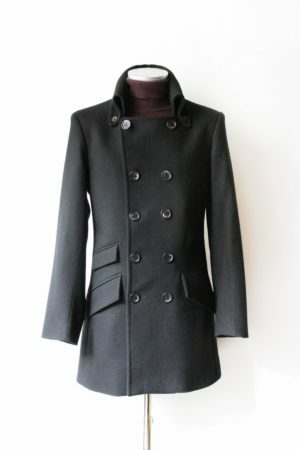 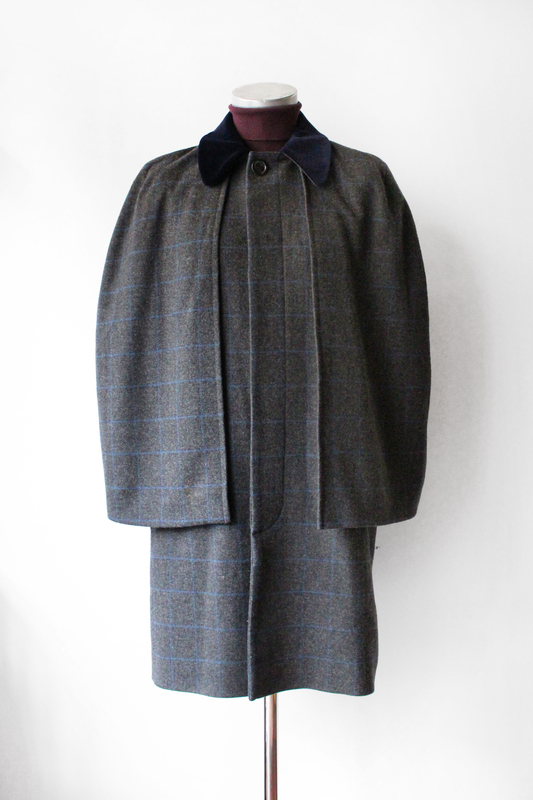 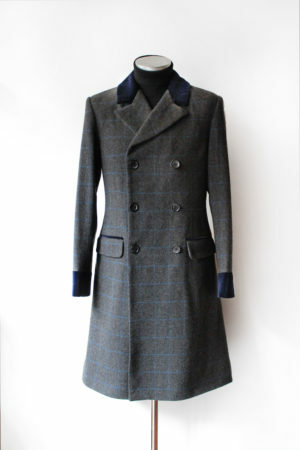 A coat steeped in tradition. 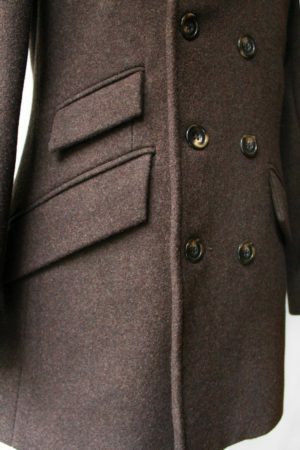 Starting out in the mid 1800s, we bring back the Inverness with an update in cut and fit to act as an alternative coat. 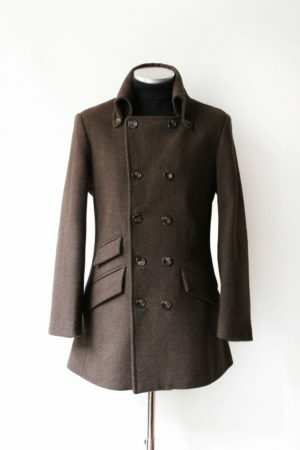 To be worn over a jacket.